Věra Jourová, European Commissioner for Justice, Consumers and Gender Equality. Dangerous toys, electrical machines, clothes or cars – in 2018, member states’ authorities sent 2,257 alerts concerning non-food products threatening the health or security of consumers. Thanks to the rapid alert system (RAPEX) put in place by the EU, it was possible to take action in thirty-one countries. These range from warnings on labels to a recalling of the products in question. At European level, alerts mainly concerned toys and motor vehicles. The system allowed for the withdrawal from the market of ‘slime’, a coloured elastic paste, the ingestion or prolonged contact with which may harm children’s health by damaging their reproductive system. The risks are divided across several categories, the most common being the risk of injury and chemical hazard, which is the case for ‘slime’. Digital threats are also to be taken into account. This is why children’s digital watches with security loopholes have been removed from the market as Irish authorities were effortlessly able to localise all watch-holders, listen to their conversations, talk to them, etc. Interestingly, the predominant risks vary greatly from one country to another. As an example, alerts from Belgium exclusively concern toys. But in Ireland, cosmetic and chemical products pose bigger problems (48% and 19% of the alerts launched). In Denmark, pyrotechnic products accounted for 20% of the alerts. The French ones mainly were for toys (34%), motor vehicles (23%) and jewellery (10%). Thomas Berbach from the French General Directorate for Fair Trading, Consumer Affairs and Fraud Control (DGCCRF) confirmed that. “We did tests and we discovered that 74% of costume jewellery sold on online platforms posed a chemical risk.” This jewellery contains elements such as lead or nickel, which are dangerous in case of prolonged contact. The platforms were informed. Those that are cooperating with the directorate are sending the necessary information to the purchasers of products as they know exactly who they are. For others, it is more complicated. “They do not respond to us at all or say they will send emails but do not do so,” said the French official. For well-established chains, there is generally no problem. Sometimes, they implemented the necessary measures when we visited them, explained Thomas Berbach. Online platforms are the biggest problem. Legislation on the issue is rather loose, and because many EU member states defend the interests of large digital companies, there is little that can be done. According to Berbach, things won’t change unless there is a major scandal or visible deaths. The rapid alert system RAPEX allows sharing information on potentially dangerous non-food products between all countries from the European economic area (28 EU member states + Iceland, Norway, Liechtenstein). The system relies on national authorities that send information to a centralised system and reactions to alerts sent by other countries. Alerts introduced in the system are automatically translated in 25 languages to ensure measures are taken as quickly as possible. But even though the system works well, sellers and consumers do not always react to RAPEX alerts. A third of consumers who know they possess a potentially dangerous product do not stop using it. 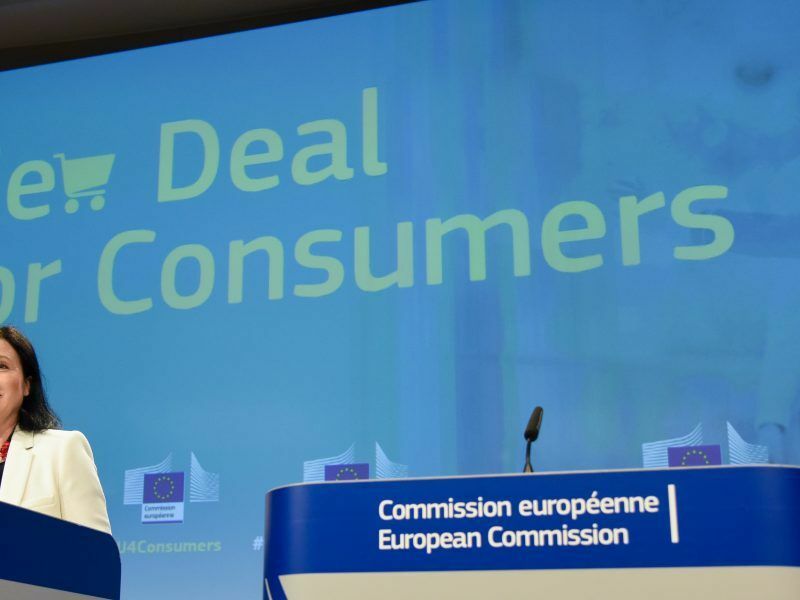 And more than a third do not know that products can be recalled, according to an EU Commission survey, which highlighted the need to strengthen communication with sellers and the wider public. To improve the visibility of company actions, the Commission has also put in place an annual prize for the most responsible companies. 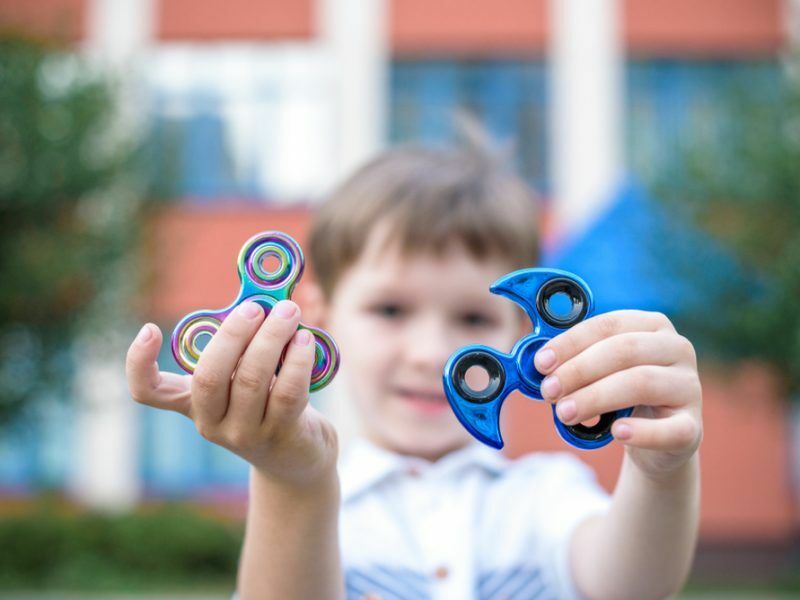 This year, the prize focuses on online vendors and suppliers of kids’ toys. Fewer dangerous goods are finding their way onto EU shelves, Health and Consumer Policy Commissioner John Dalli said yesterday (12 May), presenting the European Commission’s annual report on product safety in Brussels. But consumer groups disagreed and said more effort was needed to improve market surveillance. For Věra Jourová, European Commissioner for Justice, Consumers and Gender Equality, the priority is to better collaborate with Chinese authorities. The proportion of defect products coming from China has reduced since the beginning of her mandate, she said. However, more needs to be done to ensure better cooperation. The Commissioner envisioned that Chinese authorities facilitate the identification of the manufacturers of dangerous products so that they can be informed of European norms. At a press conference on 5 April in Bucharest, she stressed that this will be a topic she will continue to defend, particularly during her upcoming meeting with representatives of the Chinese government on 16 April. The Commissioner also congratulated the Council of the EU for approving the legislative package on consumer rights, on which the European Parliament still has to vote before the end of the month. This package includes, for instance, additional protections for online purchases, notably between private individuals on platforms such as Amazon. Jourová was particularly pleased that the proposed texts also address the issue of products of lower quality from members of eastern Europe. Since the start of her mandate, she has criticised the fact that branded products are being sold with the same name but with diverging qualities for Western and Eastern EU countries. Such practices should be banned and punished in the future. 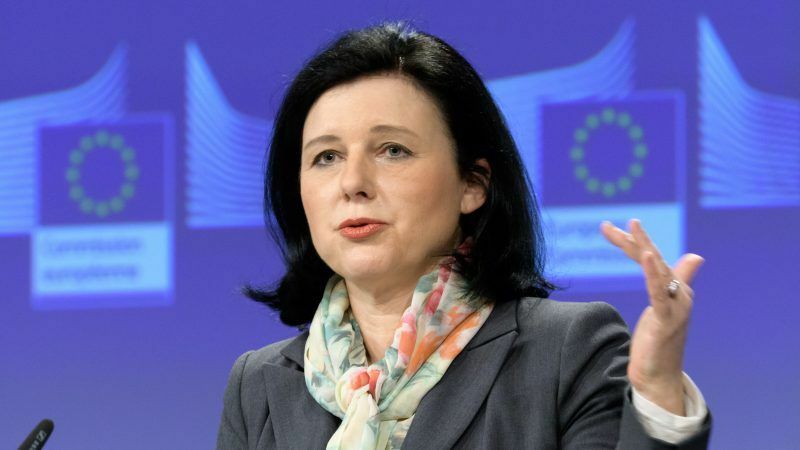 The European Commission announced on Wednesday (11 April) it would prohibit dual quality food across the bloc, following complaints and pressure from Central and Eastern European (CEE) member states.